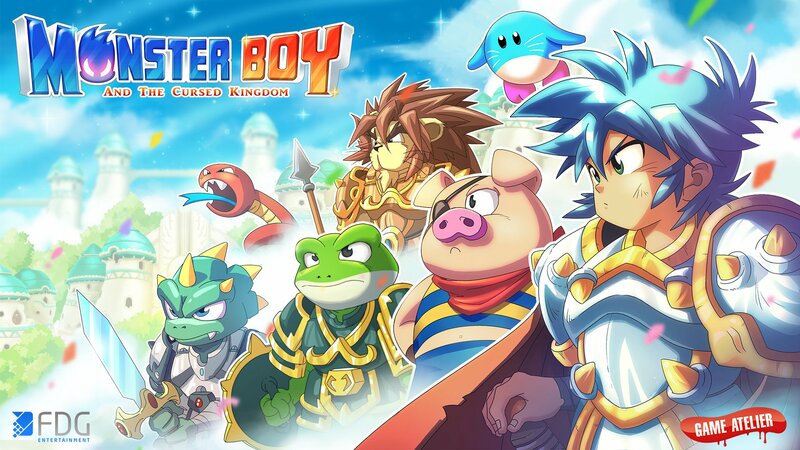 Monster Boy and the Cursed Kingdom, spiritual successor to the Wonder Boy series, will be getting a physical release on Switch and PS4 in North America when it launches. FDG Entertainment announced the news on Twitter, saying it has teamed up with Sega to get the game to retail shelves for the summer. Better is that you won't need to wait to play the game; it will be shipping day and date with the digital release (which still doesn't have a firm release date...). Sadly, our European brethren will not be getting a physical release. This has to do with some complicated chain of supply that FDG couldn't settle. 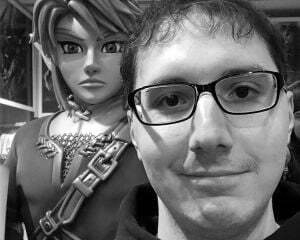 The game will still be coming digitally, though, so at least you'll be able to play it.